The number of female students, including all the schools, exceeds the number of male students, but men still slightly outnumber women in graduate and professional schools. This trend continues in years ahead. Statistics gathered between 1990 and 2008 show that GPAs are rising gradually at the University and, as a group, women have consistently higher GPAs than men. Some of Melissa Stark Lilley’s best memories are of sitting in the student section of Scott Stadium watching football games. 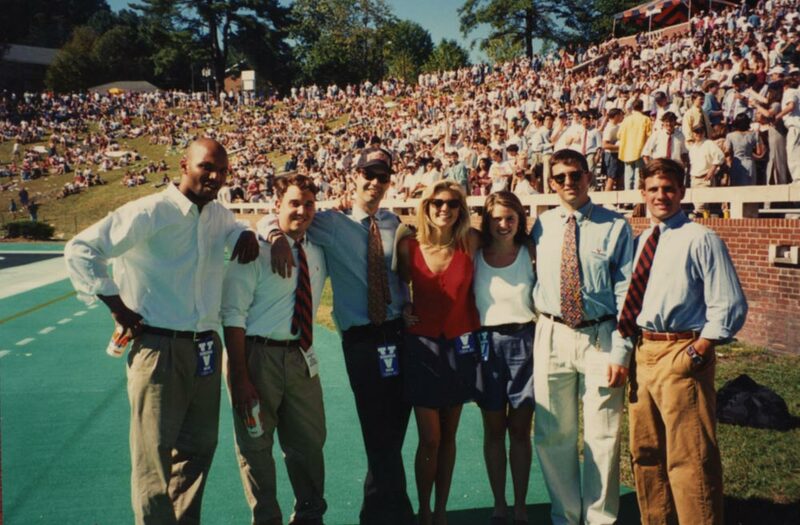 “I’ve always loved the ambiance around sports: the camaraderie, the ritual, everyone coming together with a shared desire to win,” says Lilley (Col ’95). She wasn’t just a spectator for long; she became a production assistant and reporter for Virginia Basketball with Jeff Jones and Virginia Football with George Welsh, where she profiled players and covered games. 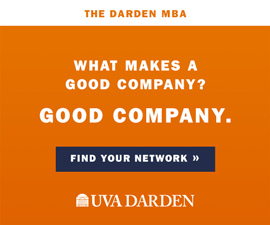 “It was a good time for UVA sports. Men’s soccer won national championships and women’s lacrosse won the NCAA championship twice,” she says. After she graduated, Lilley took samples of her work for UVA athletics to news and sports directors and got a job covering sports in Washington, D.C., and Baltimore for Fox. Next she was hired by ESPN as a SportsCenter reporter and occasionally anchored for ESPN news. When she was 26, she got the job for which she is best known—as a sideline reporter for Monday Night Football. “There weren’t a lot of women in sports journalism,” says Lilley. “There were a few who came before me, but it was still rare.